Friday Night Football is a selective session for those young footballers who show great promise and potential. Here, the invited players focus on technical ability and their skill knowledge and understanding to prepare them to play at club level as they progress. 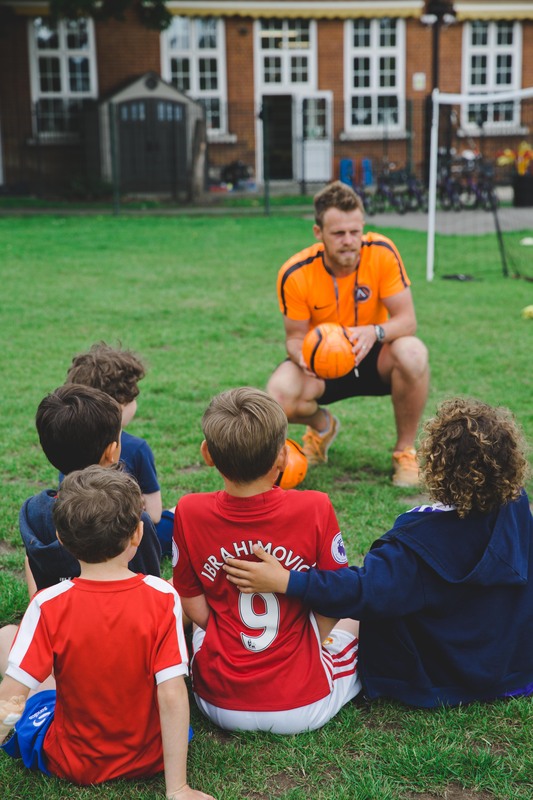 Soccer Saturday is a fun and inclusive session for children aged 4-9 to come and play football in small structured groups where they can learn new skills and make new friends. At AM Sports Academy, outside of the school football programmes, we run two dedicated sessions to provide specific coaching for various levels and abilities.